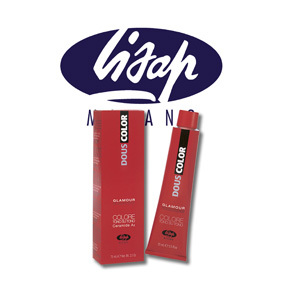 DOUSCOLOR and DOUSCOLOR GLAMOUR tone on tone colors are ideal for those who want to keep the color of their hair , without changing it radically , or want to get one more brilliant with different reflection . Tone on tone color without ammonia Ceramide A2 . Thanks to its formula with color pigments of the new generation, ensures warm colors , natural and vivid and at the same time , through the action of Ceramide A2 and Shea Butter , restores and conditions hair in depth. Ensures good coverage of white hair hairstyles reviving dull and off. Shades 32 divided in the natural , GOLDEN , REFLECTIONS , STREAKS AND INTENSIVE REDS MIX . method of use : 1:2 dilution . 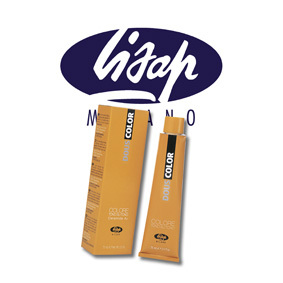 To be used with Douscolor Activator . box: astucciato tube of 75 ml .